We’ve got something new for your summer release. Instead of one night, we’re keeping our doors open for four nights, to better serve you. Select the night that works best for you! Stop in to taste your summer selections, the 2016 Cold Creek Red Wine Blend, Columbia Valley and the 2016 Horse Heaven Hills Cabernet Sauvignon, both perfectly paired with delicious cheeses. 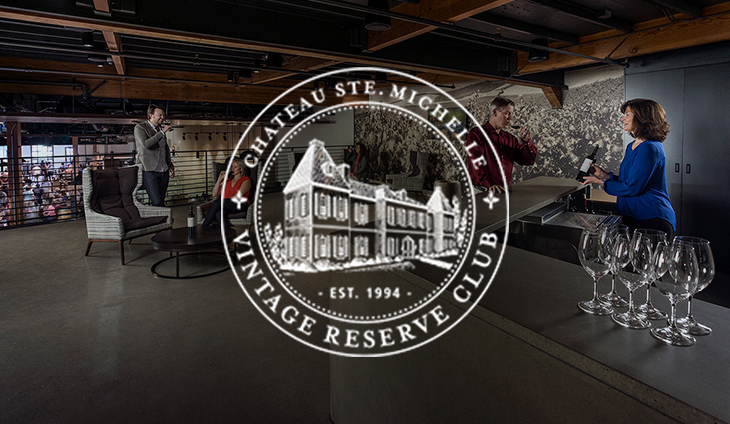 Note: these extended hours are for Estate Rouge club members only.